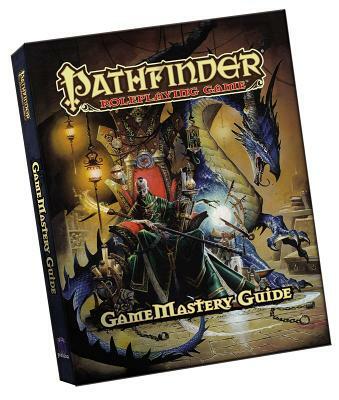 -Tips and tricks for preparing and running a better game, suitable for beginning GMs and battle-hardened veterans. -Step-by-step walkthroughs for creating campaign worlds, cities, cosmologies, feudal systems, and alternate dimensions. -Difficult player types, and how to handle them gracefully. -New rules for subsystems like hauntings, chase scenes, fortune-telling, gambling games, mysteries, and insanity. -Charts to help you generate everything from interesting NPCs and fantastic treasures to instant encounters in any terrain. -Advanced topics such as PC death, game-breaking rules, overpowered parties, solo campaigns, and derailed storylines. -Sample NPC statistics for dozens of common adventuring situations, such as cultists, guardsmen, barmaids, and pirates. -... and much, much more.